at THE SLOWHOUSE, in collaboration with eco-living influencer Bella Koh, who is known to champion slow living in Singapore. 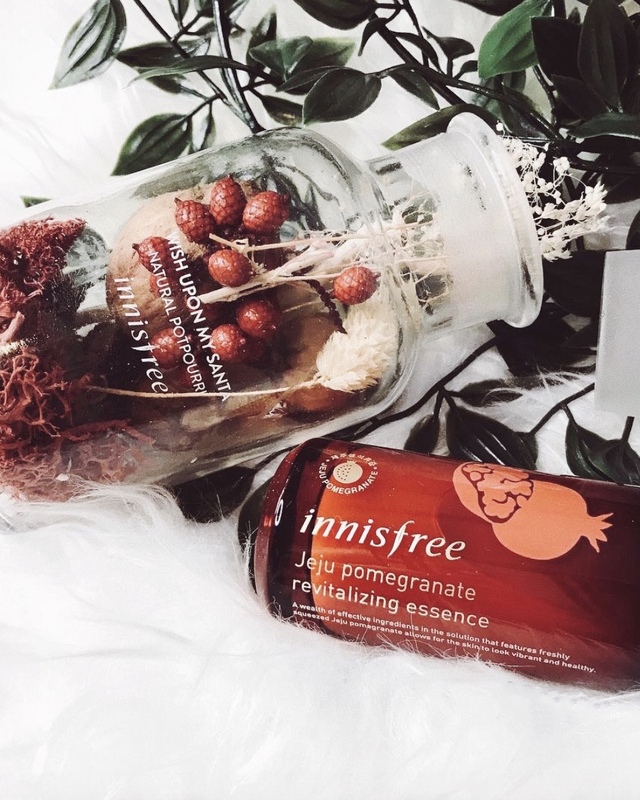 Appointed as the PR agency for innisfree Singapore in 2018, The Good Folks is responsible for all publicity efforts for the brand’s numerous campaigns and product launches throughout the year. 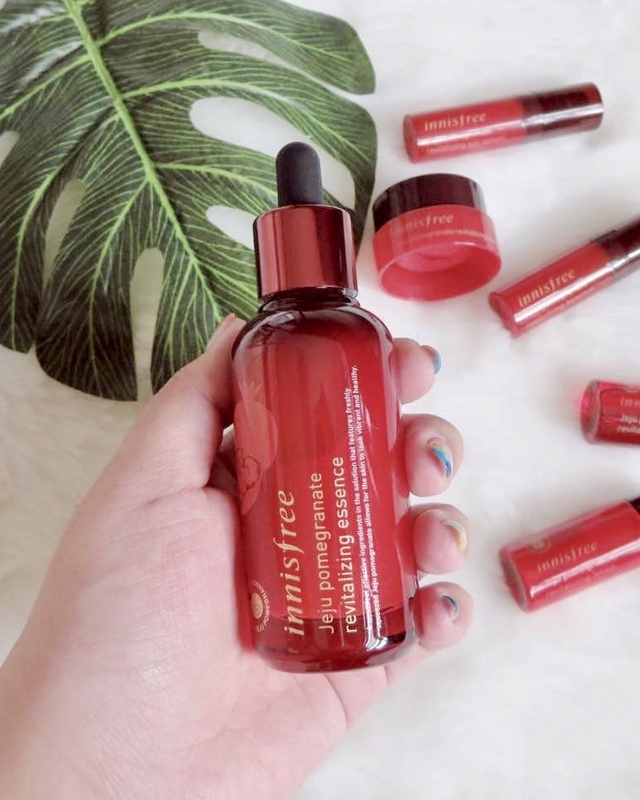 From product seeding and facilitation of media events, to liaison with key stakeholders for campaign shoots, social media giveaways and digital content creation, The Good Folks has worked closely with media and influencers to create talkability and build strong brand advocacy for innisfree in Singapore. 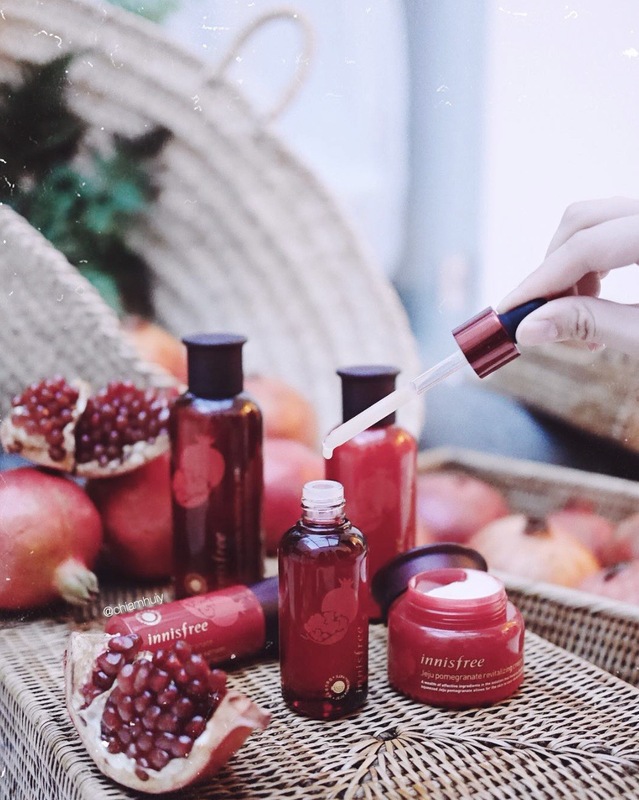 For its Jeju Pomegranate Revitalizing Range launched in March 2018, The Good Folks was tasked to introduce the all-new offering to the media and influencers via an engaging event that allowed for guests to immerse in the innisfree experience. 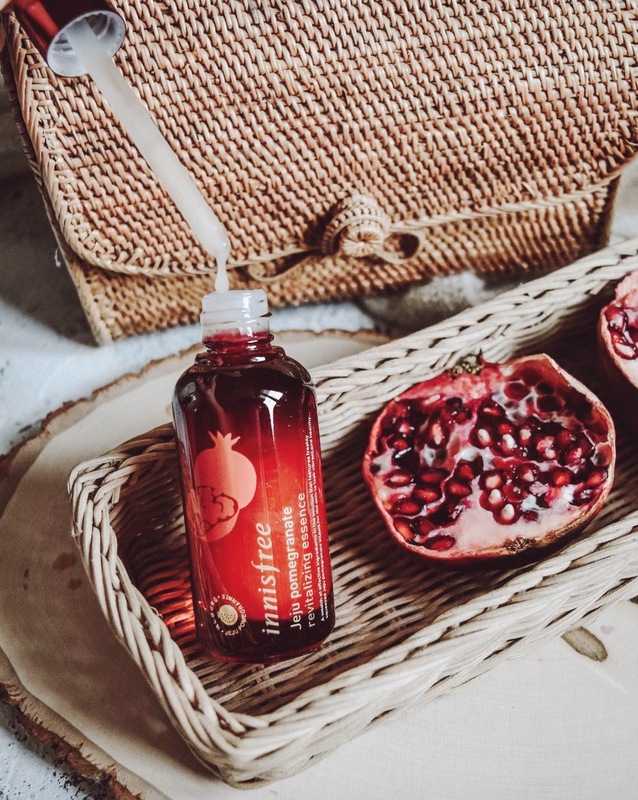 The key beauty ingredient – pomegranate – is a globally-revered superfruit that comes packed with nutrients known to have great benefits for both skin and health. The collaboration with @catslavery was a natural fit as Bella is a believer of organic, clean and wholesome living for overall well-being. 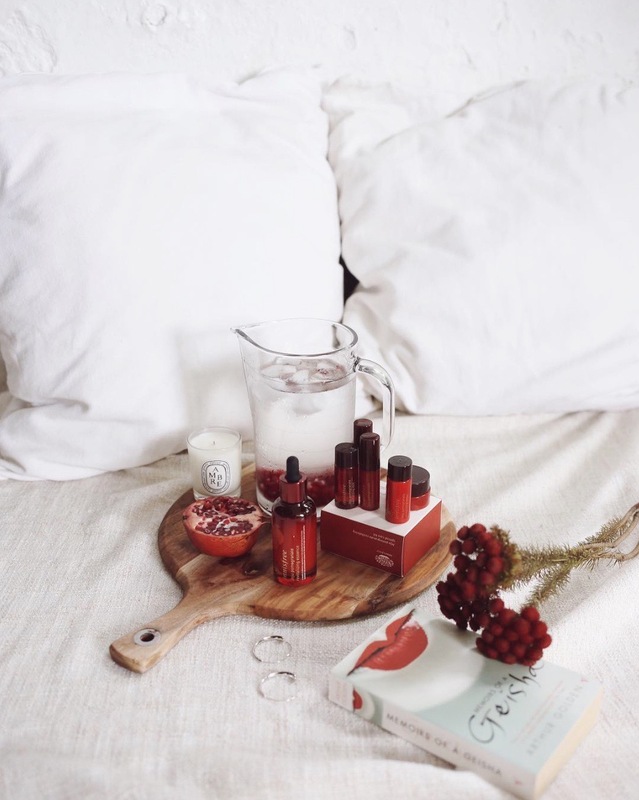 Working closely with Bella, we transformed her #consciousliving abode into a pomegranate haven as we invited media and influencers to enter the world of slow living, where they learnt about the products and its key superfruit ingredient. During the event, guests also indulged in a pomegranate-infused menu created by Bella, as well as an interactive workshop where they each got to customise their own superfood powder elixir jars – with pomegranate as the hero element. 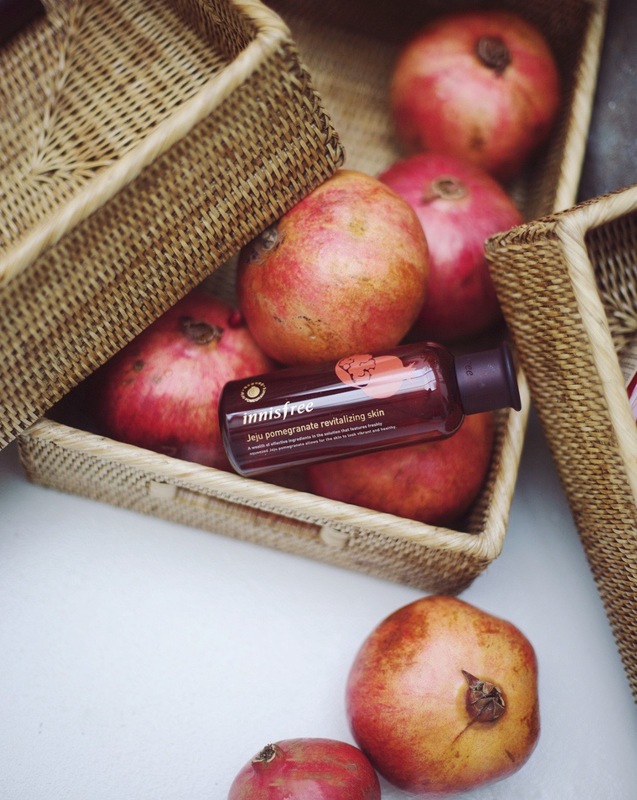 As a natural and environmental-friendly brand, all unused pomegranates were donated to a local charity after the event. With the new range also seeded to more media and influencers after the event, we managed to drum up awareness and secure extensive coverage across all traditional media publications, online portals and social media platforms etc. Anything you have in mind, anything you need, or anything you want to know. Ask and you shall receive. Made with © Copyright 2015 The Good Folks. Maintained by DND.